Electric Autolite was founded in America, 1911 to produce a generator to power early day auto lamps or buggy lamps. 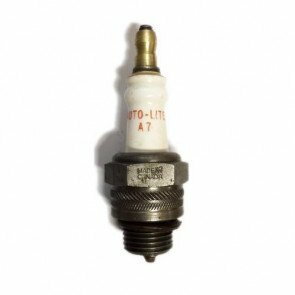 In 1935 the president of the Electric Autolite Company, Royce G Martin, decided to begin the manufacture of spark plugs. Electric Autolite expanded its range of products to include starting motors, regulators, generators, ignition systems and wire and cable products. 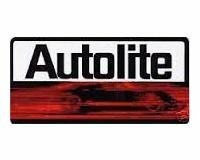 In 1961 Ford acquired the Autolite name and Autolite products became the OE in their vehicles until they sold their Autoliote assets in1973. Autolite has gone through several changes in ownership and is currently owned by FRAM Group. Autolite and The Green Spark Plug Company. Our Autolite spark plugs are the last remaining stock. The stock is reducing but we do buy any Autolite surplus stock that we can source. 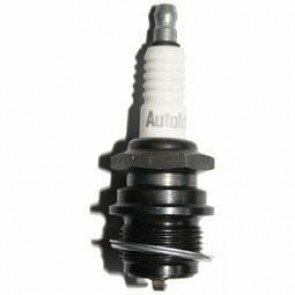 You can buy Autolite spark plugs through our website or we are available for telephone enquiries and orders.